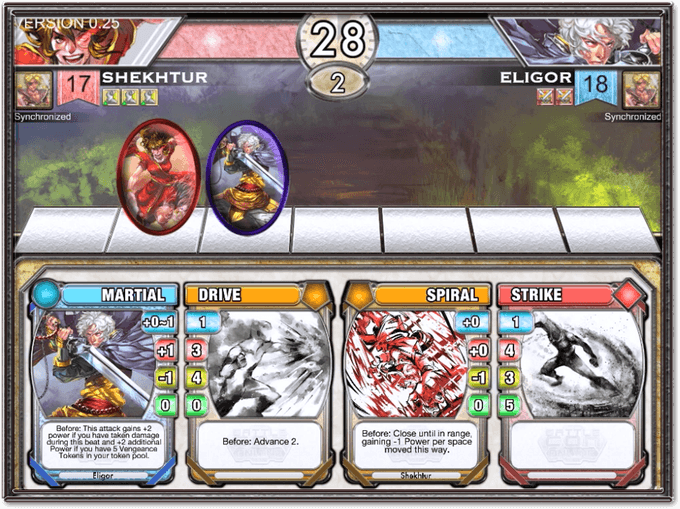 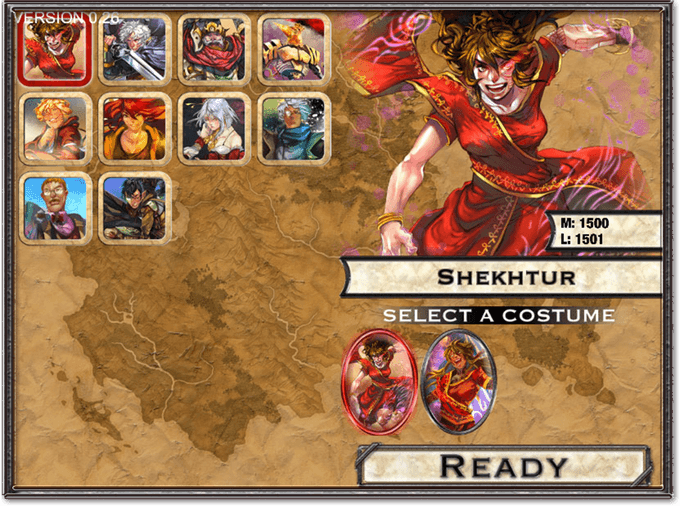 BattleCON Online brings the BattleCON card-based duel game to the digital world. 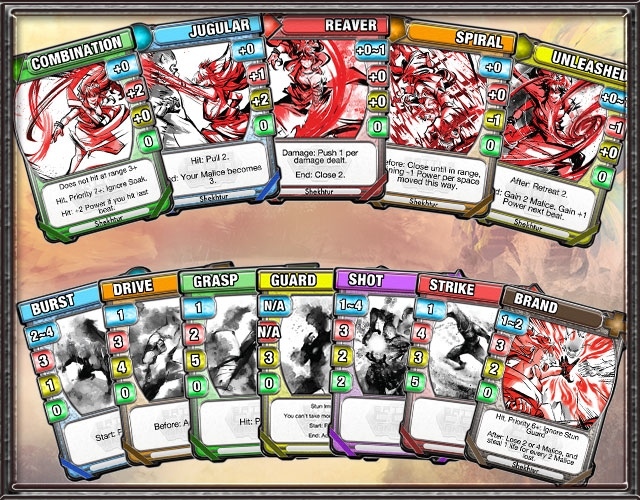 Not only does the game promise to bring the exciting original BattleCON gameplay, it will also bring new game modes, costumes, and more. 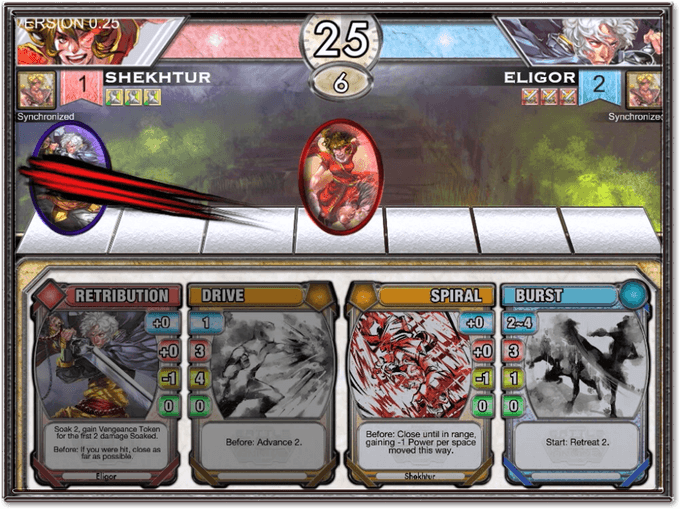 Cross-Platform Play: Players will be able to duel via web, PC, Mac, Android, and iOS devices, all with cross-platform play. 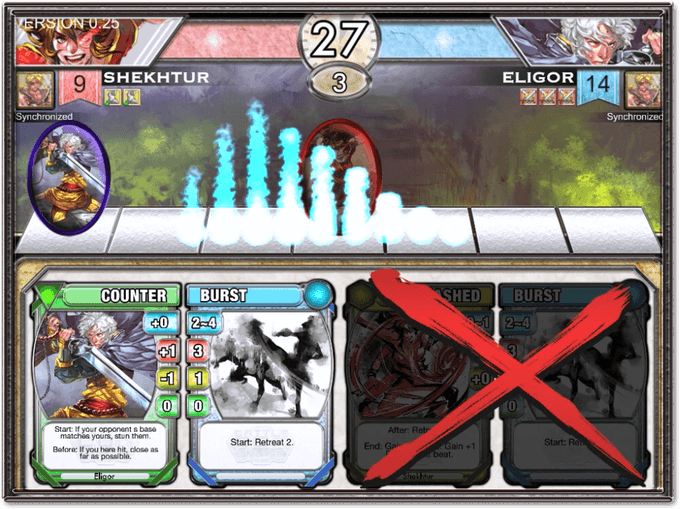 Multiple Modes: Hop into a quick match with Turbo Mode, battle in Ranked Play, or even conquer the new Solo/Story mode! 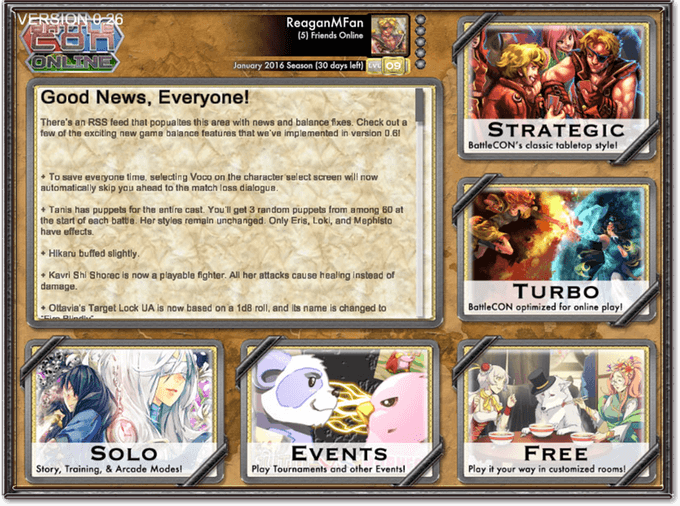 Online Events: Regular quests, challenges, tournaments, and events will keep the game constantly active.